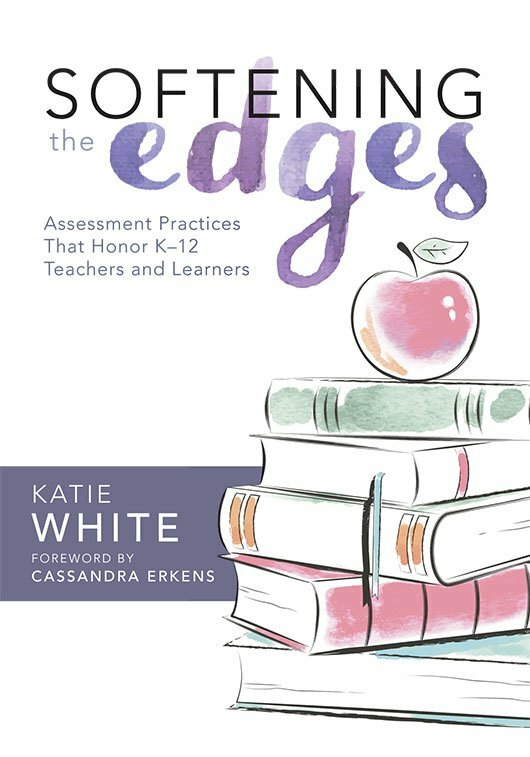 Discover the difference between soft edges and hard edges regarding the assessment practices meant to meet students’ and teachers’ needs. Erkens, C. (2009a). "Developing Our Assessment Literacy." In T. R. Guskey (Ed. ), The Teacher as Assessment Leader (pp. 11–30). Bloomington, IN: Solution Tree Press. Overlie, J. (2009). "Creating Confident, Capable Learners." In T. R. Guskey (Ed. ), The Teacher as Assessment Leader (pp. 181–201). Bloomington, IN: Solution Tree Press.